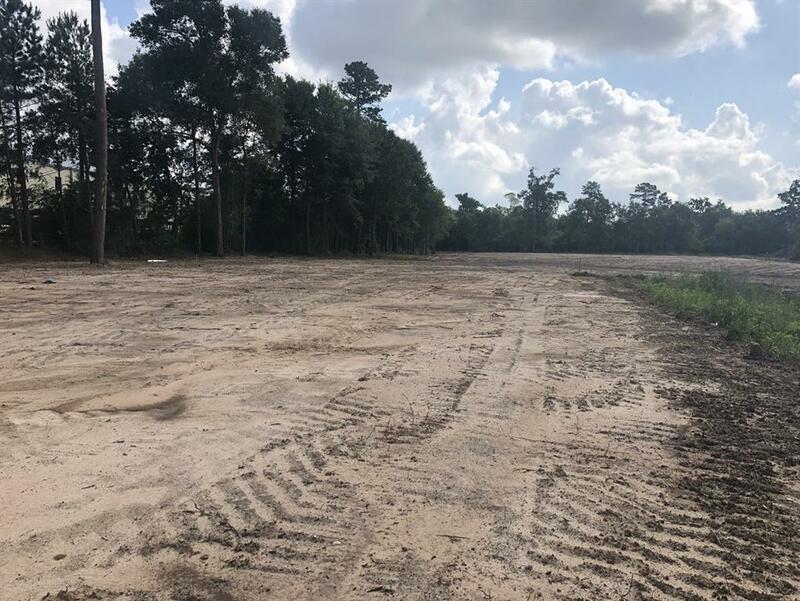 3.22 Acres, Site is Leveled and Cleared and Ready to build! 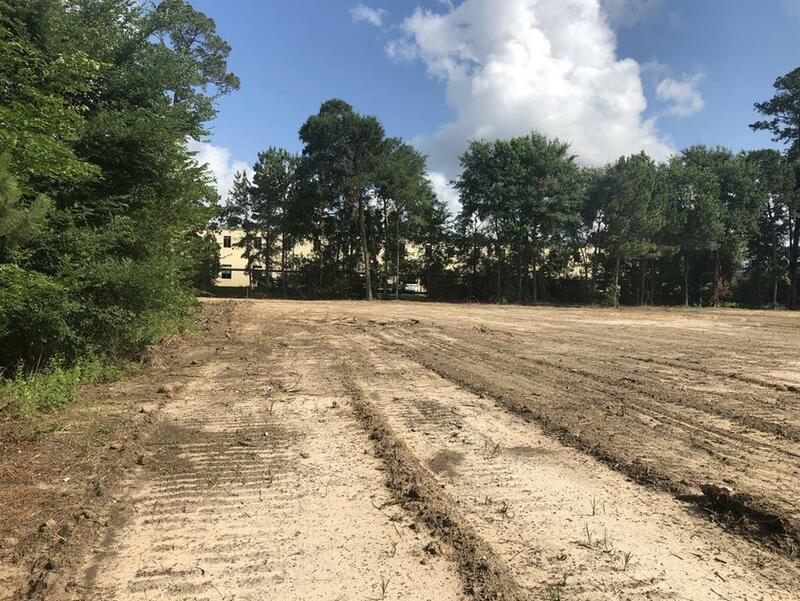 Perfect for a Commerical or Residential use!BRING OFFERS!! 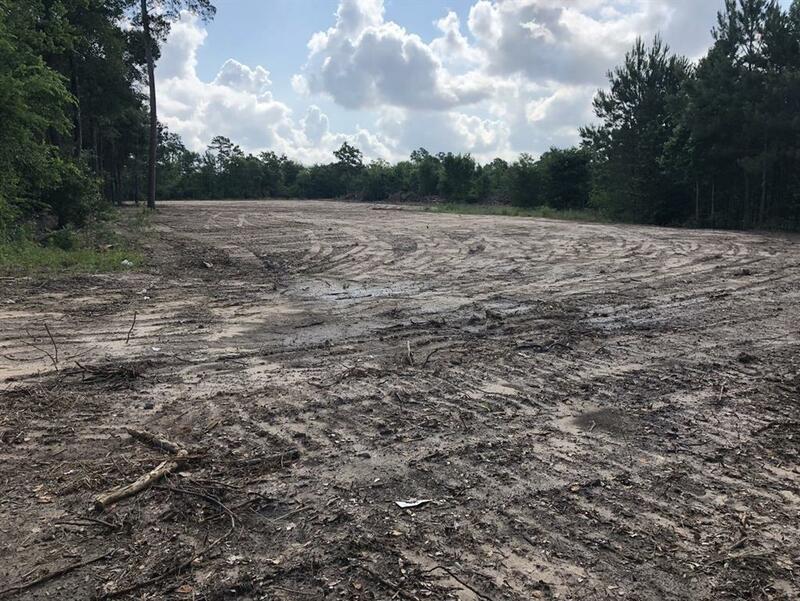 !Rare Oppurtunity on Cypresswood Dr 3.22Ac Townhome/ Retail/ Storage/Office/Self Storage/Homesite!3.22 Acres situated on a leveled land, currently in process of clearing. Utilities are available. Driveway in-place. Beautiful Tall trees provide the land with scenic views, backs up to endless greenery. Quiet yet close enough to all retails. Site is well suited for Townhomes, Apartments, Office, Medical Building, Restaurant but not limited to that. 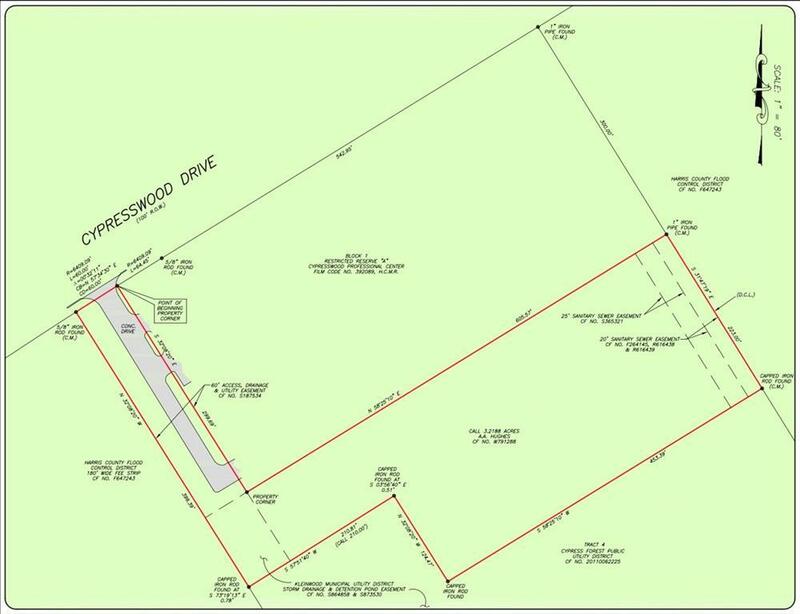 Property is Unrestricted, But no junk yard, or auction site.Located in the heart of Champion Forest. Close to Kroger and Chase, and endless businesses. Listing courtesy of Archpoint Realty.